Apple's iPhone is the most popular smart phone in today's market. Hence, Apple has provided iPhone developers with a exclusive platform for creating mobile applications by release an SDK for the its phone. This has given the developers access to the phone's platform, including the accelometer, calendar, touch interface, etc..
iPhone has gained a very strong position in the high end of the smart phones' market and in spite of the competition iPhone's attractiveness is constantly growing. With the smart phone market overtaking the PC market in just three years of its launch, this device has managed to keep its position in the market for four years since its introduction. As per a market research, Apple had 400,000 applications on 16 January 2011 and the number of applications in the Apple App store is doubling every 6 months. This growth can only be explained by the expanding customer base. Highly skilled team of iPhone SDK programmers. Expertise in porting an existing application or develop from scratch. Experienced team in Game development for iphone 3g, Social networking apps including integrating Face book and Twitter notifications into custom applications. 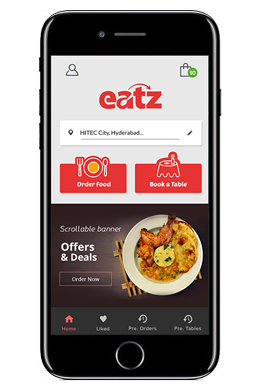 Expertise in developing web services to enable communication between existing web-based backend applications with front end iphone Applications.